Mae Travels: Still Blogging Next Door at Mae's Food Blog! Still Blogging Next Door at Mae's Food Blog! Once again, greetings for a new year! I've continued with my decision to maintain only one blog, maefood.blogspot.com. 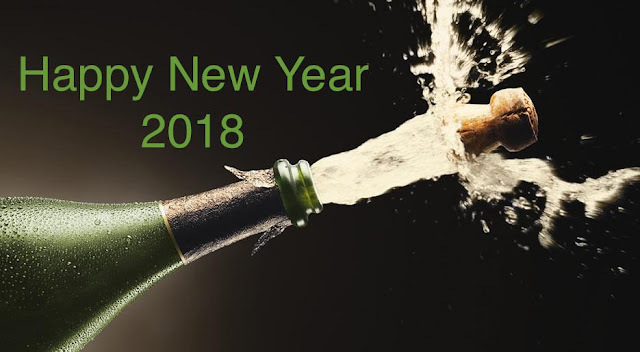 I hope you join me there during the coming year. My best to everyone for the coming year! Highlights of 2017 included two splendid trips to South America in February and October, a road trip to Arizona for a guided bird tour in June, various visits with family, cooking and enjoying good food, and reading many wonderful books. I hope you stay with me on my food blog for another year. 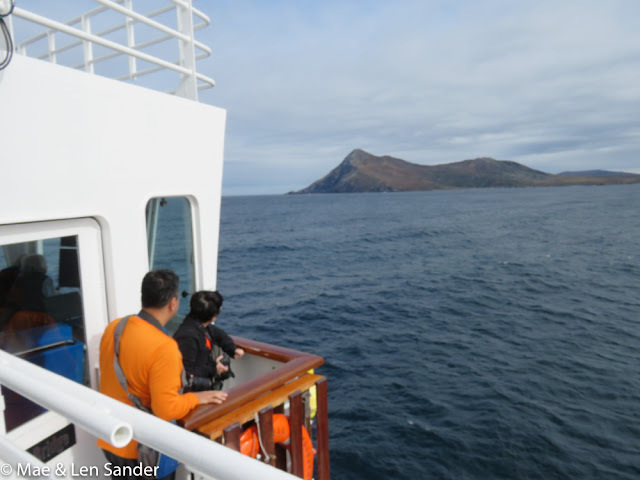 Here's a photo of the most remote place we visited in 2017: Cape Horn as seen from the National Geographic Explorer.